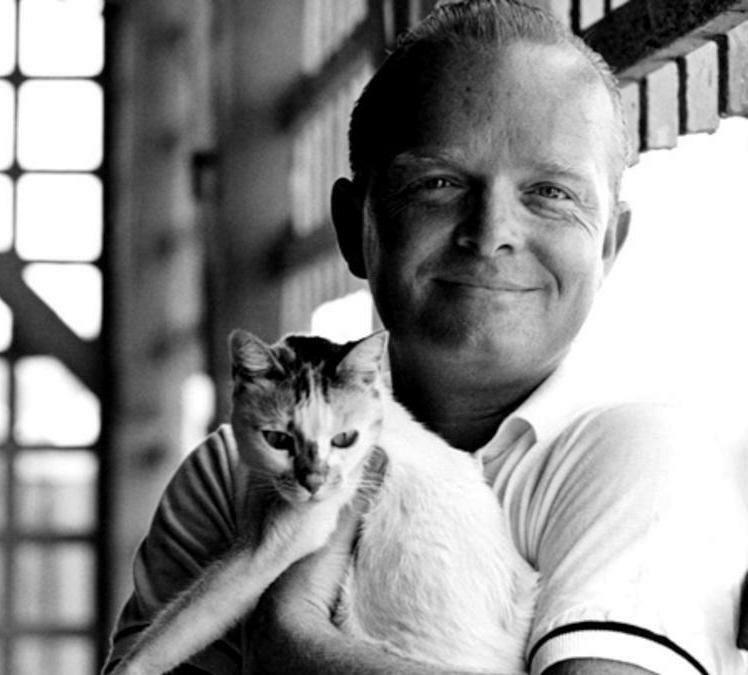 Truman Capote was an American novelist whose best-known works are the novella Breakfast At Tiffany’s (1958), which turned into the film and In Cold Blood (1966), which Capote called non-fiction novel based on a true crime. As he gave an important role Orangey the cat in Breakfast At Tiffany’s (1961), he loved cats. Born in New Orleans, Louisiana in 1924 to odd parents – a small-town girl named Lillie Mae and a charming schemer called Arch – and they largely neglected their son, often leaving him in the care of others. Capote was always craving his mother’s love, but she was unstable and could be very cruel to him. He spent much of his young life in the care of his mother’s relatives in Monroeville, Alabama. In Monroeville, Capote befriended a young Harper Lee. Two would venture into interviewing and writing about the impact of the murder case in Kansas later. Harper Lee would become an author of To Kill a Mockingbird, which won the Pulitzer Prize in 1961, in the character of the precocious Dill Harris. He disliked schools and had taught himself to read and write when he was 5 years old. Although many teachers thought Capote mentally backward for poor performance in courses, Catherine Woods, an English teacher at Greenwich High School in Connecticut recognized his talent and encouraged him to write. He didn’t graduate high school, but he developed a clear sense of his vocation, nurtured by her and wrote poems, stories for the school papers. Capote got his first job while still he was a teen for The New Yorker magazine as a copyboy. He tried to have his writings published, but had no success. He left The New Yorker to write full time. He spent part of the summer of 1946 at Yaddo, famous artists’ colony in New York State, working on his novel and short story. 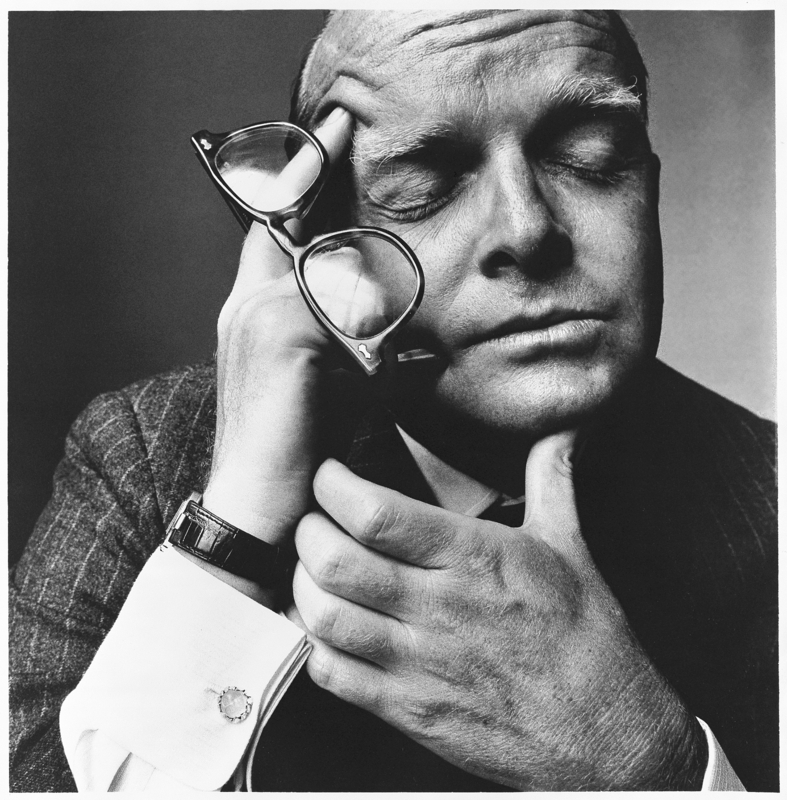 That same year, Capote won the prestigious O.Henry Award for his short story, Miriam. His first novel, Other Voices, Other Rooms was published in 1948. It became The New York Times bestseller and made him one of the celebrities which he was dying to be. Only 23 years old, he achieved wide popularity and critical acclaim for a sensitively written account of a teenage boy’s coming to grips with maturity and accepting his world as it is. The dust cover of the book caused as much comment and controversy as the prose inside. Capote fiercely looked into a camera and the photo created an “uproar” and publicity as well. The photo made a huge impression on the 20-year-old Andy Warhol. When he moved to New York, he held a one-man show, Fifteen Drawings Based on the Writings of Truman Capote at the Hugo Gallery in 1952. The period Capote had lived in New York, just Capote rose on literature, so did the city. After the World War II, while many great cities lay in ruins, New York assumed a new global prominence. It became a rival to London as an international art market inheriting the role of Paris as the center of the art. Also, the city became the home of the United Nations headquarters, and Midtown Manhattan was experiencing an unprecedented building boom that changed its very appearance fueled by postwar prosperity. Glass-and-steel office towers in the new International Style replaced the old ziggurat-style towers of the prewar era. Many traditional apartment blocks were cleared and replaced with large-scale public housing projects. The postwar population shift to the suburbs resulted in the decline of textile manufacturing and other traditional industries in New York, most of which also operated in extremely outdated facilities. While Capote was writing The Muses Are Heard, which is an early journalistic work, he realized he might have found a solution to what had always been his greatest creative quandary. He said I wanted to produce a journalistic novel, something on a large scale that would have the credibility of fact, the immediacy of film, the depth and freedom of prose, and the precision of poetry journalistic novel, something on a large scale that would have the credibility of fact, the immediacy of film, the depth and freedom of prose, and the precision of poetry . In Cold Blood is what satisfied all his desire for writing and the one which wrecked a havoc on his mental and on his own life. Harper Lee and Capote had an immense interest in an immense interest in the Clutter Family Murders in Kansas, traveled there to interview townspeople, friends and family of the deceased, and the investigators working to solve the crime. Without using tape recorders, the two would write up their notes and observations at the end of each day and compare their findings. Since it was first serialized in The New Yorker in four issues with readers anxiously awaiting each gripping installment, when it was first published as a book in 1966, it became an instant best-seller. In inverse proportion to brought acclaim and wealth, his drinking habit turned for the worse and started taking tranquilizers to soothe his frayed nerves. His substance abuse problems escalated over the coming years. Capote says All literature is gossip . In fact, the most interesting writing I did during those days was the plain everyday observations that I recorded in my journal. Descriptions of a neighbor… Local gossip. A kind of reporting, a style of ‘seeing’ and ‘hearing’ that would later seriously influence me, though I was unaware of it then, for all my ‘formal’ writing, the stuff that I published and carefully typed, was more or less fictional. Since he was a small boy, he was distinguishable and stood out in his talent for telling stories and entertaining people. Sooner or later, Capote would appear on the literature scene and make the headlines of the magazines, being the center of the gossip himself. Although it’s unfinished, his last novel Answered Prayers is on the market. You may be able to call it True Gossip . 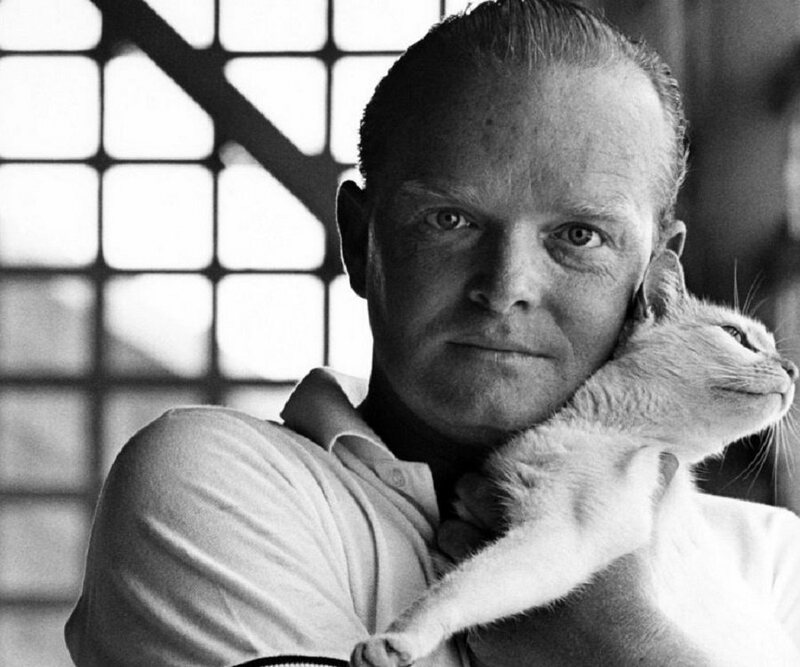 Capote died for an overdose of the pills at his friend’s home in Los Angeles in 1984. …As of writing this article, on September 24, 2016, it’s reported his ashes will be sold at auction in Los Angels. With some celebrities this wouldn’t be tasteful, but I know 100 percent he would love it, Darren Julien, president of Julien’s Auctions, told The Guardian. He loved to create press opportunities and to read his name in the paper. I think he would love it that he’s still grabbing headlines today.